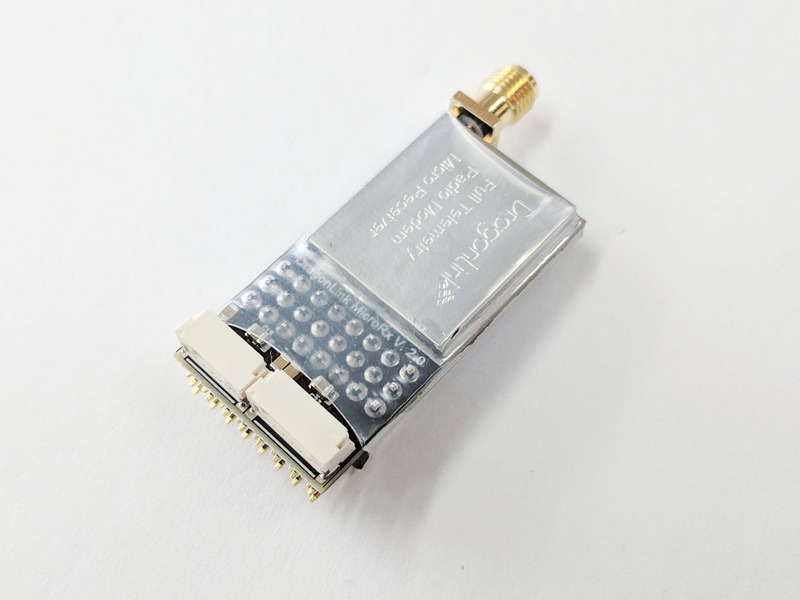 This Version 2 micro receiver is physically smaller than the original, though still features an SMA antenna jack and eight PWM servo ports. 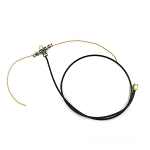 For complete installation instructions and firmware updates, please visit www.dragonlinkrc.com. 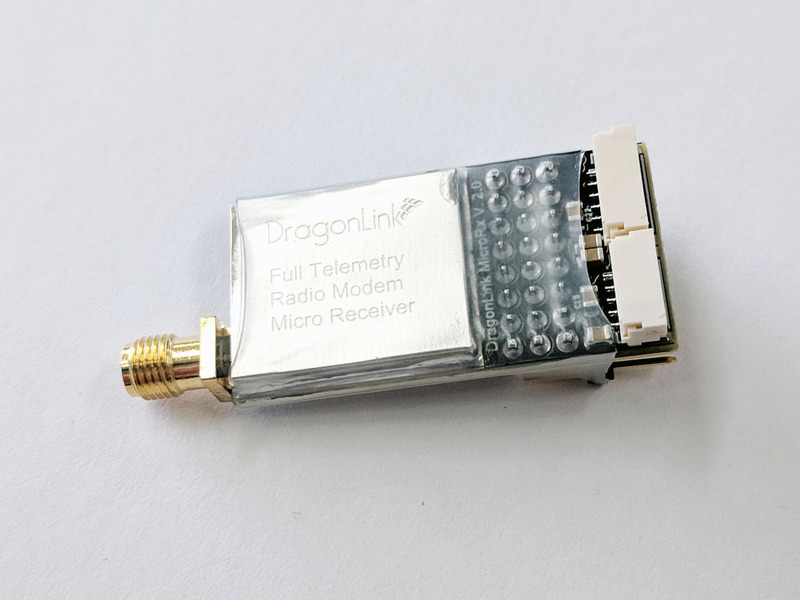 The new Dragon Link 12 channel Micro receiver. This is no ordinary Micro Receiver, it is the best performing, most advanced RC receiver ever made. 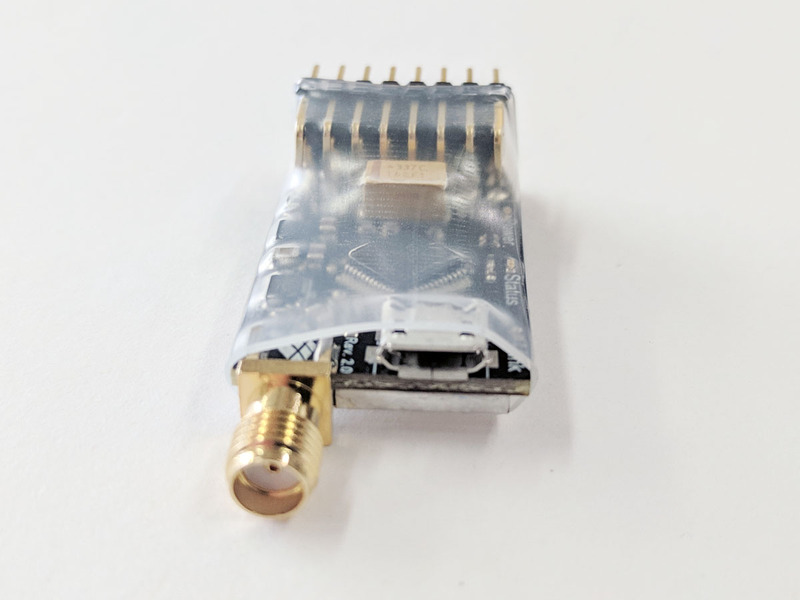 The new Micro receiver is a MAJOR improvement over the V2 receiver, with better range, better resistance to interference, S-Bus for copters, logging of many parameters, spectrum analyzer, emergency plane locater beacon mode, and many other features you do not even know you need yet. 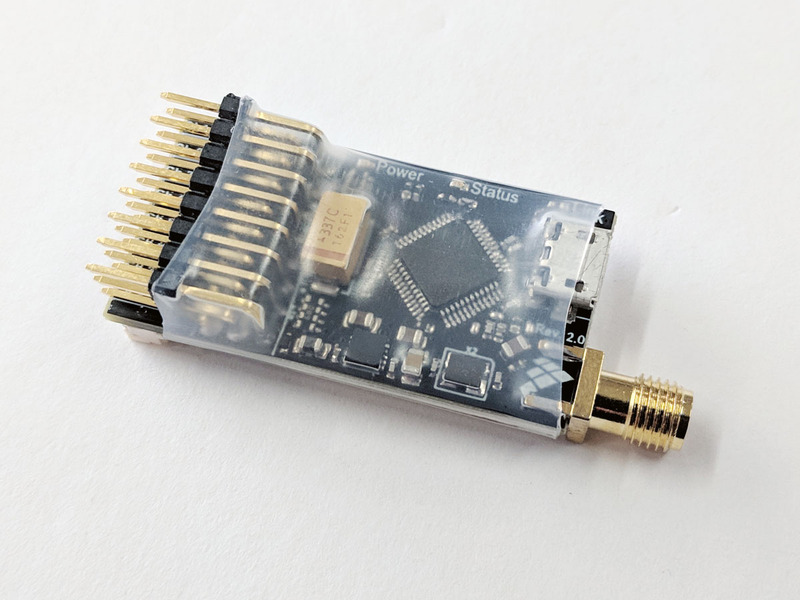 The other great thing about this receiver is that each pin has an assignable output to anything you want, so you can use 4 channels through PPM or S-Bus to your OSD or flight controllers, and then assign the remaining pins to higher channels. This way you can use all 12 channels even though this receiver has only 7 servo connectors. 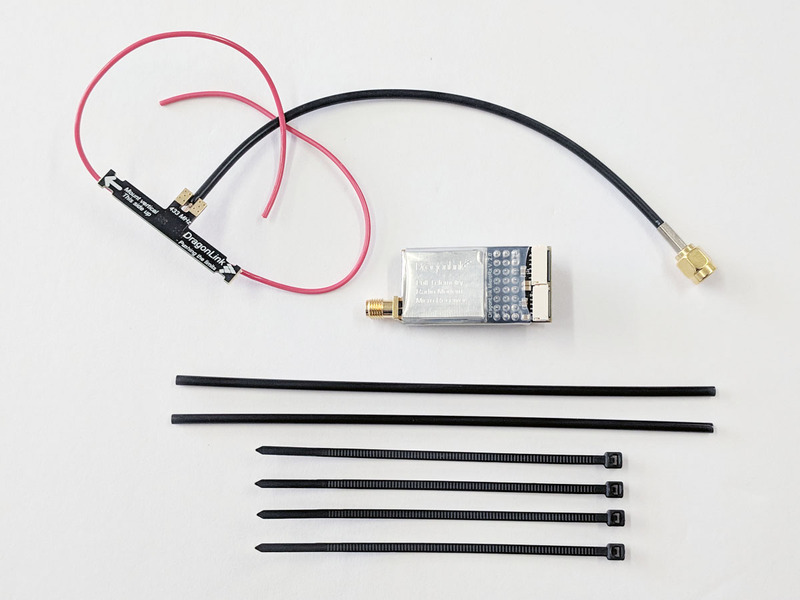 Perfect for Multirotor and small planes, this receiver only weighs 10 grams and measures 5.5 X 2.2 X 1.2 Centimeters. 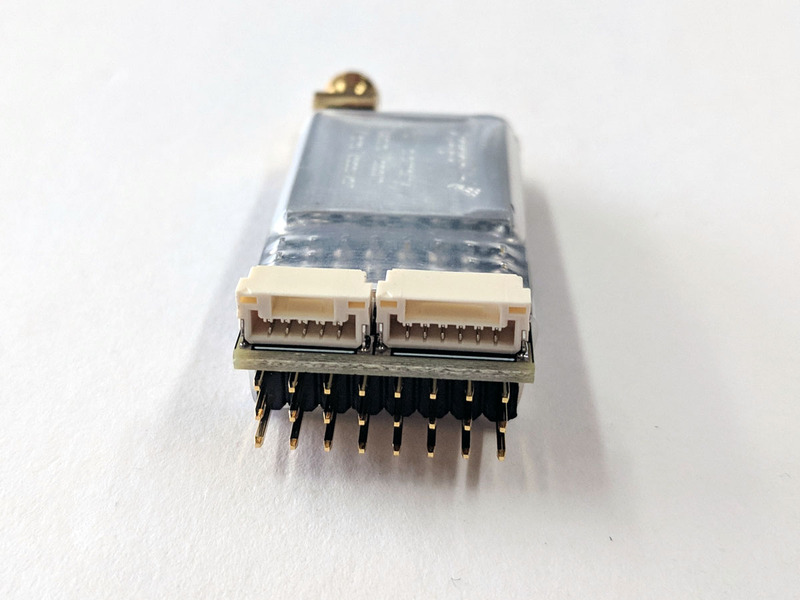 We spared no expense on these receivers, and designed them to be the best performing, and most adaptable RC receivers ever made. 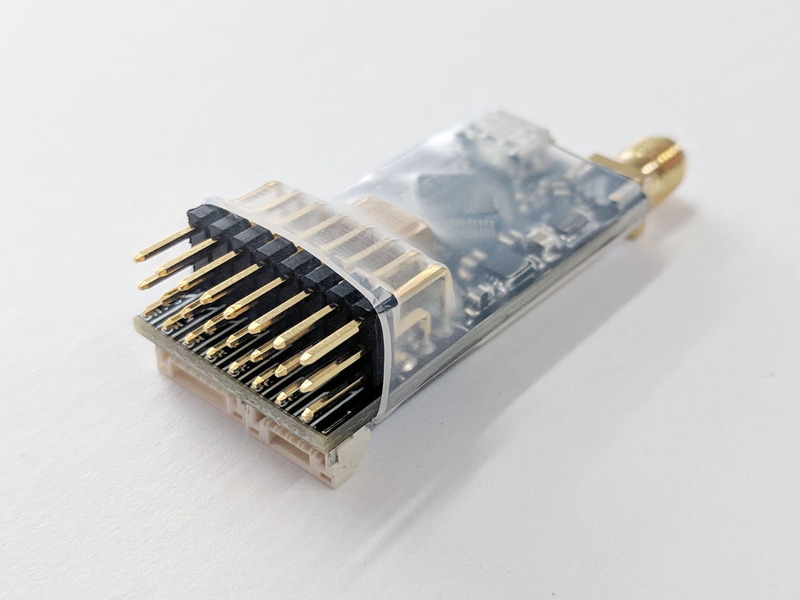 Built in Micro USB connector allows this receiver to be connected directly to a computer without the need for an updater device.